We search for locations where people and nature can come together to support sustainable businesses that restore and conserve the land, preserve its history, and create vibrant communities. Here are examples of the management projects we’ve worked on. Hana Ranch is a working cattle ranch and diversified organic farm on 3,600 acres in Hana, Hawaii. When we became stewards of this project in 2014, our goal was to create a global model for tropical regenerative agriculture, integrating grass-fed livestock production, agroforestry, and fruit and vegetable production. We planned the site, designed the systems, financed the project, built teams and infrastructure and established businesses to sell these wholesome products to our community and beyond. Today, we manage the businesses and are continually evolving the property to share our vision with guests and customers. Learn more about this project online: hanaranch.com. Philo Ridge Farm is a 400 acre diversified farm that integrates grass-fed livestock, orchards, gardens, and farm-based community events. We transitioned the farm from an old dairy operation to a multilayered regenerative agriculture business. The farm produces pork, chicken, lamb, beef, wool products, certified organic hay, garlic, grains, vegetables, fruits, nuts, flowers, mushrooms and other value-added products. We manage the businesses, hire and train staff, and plan, design, and oversee construction of infrastructure and all aspects of agriculture. We work in partnership with local universities to quantify the benefits of ecological agriculture. Together with the farm owners, we aim to create a new diversified model for small-scale farmers in the Northeast, one that will allow both the land and the farmer to prosper. Learn more at philoridgefarm.com. Here are examples of the consulting projects we’ve worked on. Larimer Square is one of Denver’s most historic blocks. In an effort to revitalize the block through affordable housing, urban agriculture, green roofs, sustainable infrastructure and alley activation, Bio-Logical Capital will be working alongside its sister company, Urban Villages, to ensure the success of the long-term vision. Our team is focusing on designing and implementing rooftop gardens, small farms and other components of the project that will help grow Denver’s local food system. Read more about it on our news page. 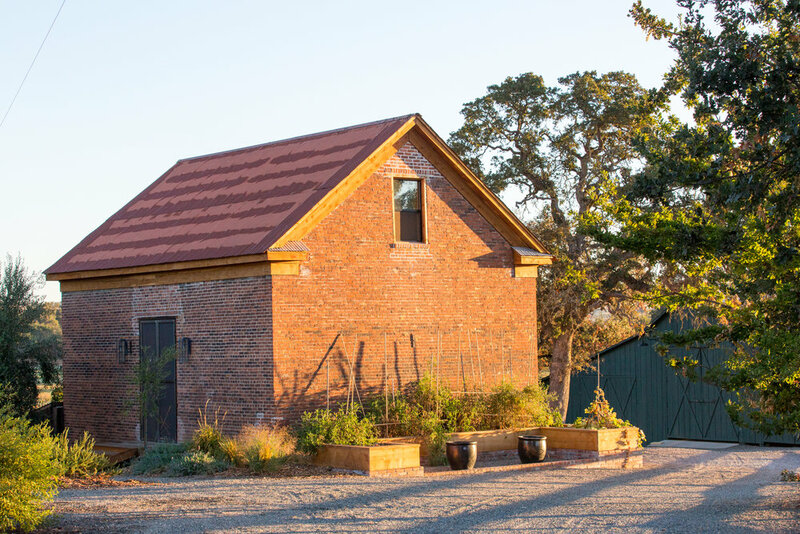 Pope Taylor Ranch is situated on 525 acres of prime farmland – ideal for growing produce, small-scale livestock, and an exceptional farm-based hospitality experience. We worked as a site design and visioning partner on this project, providing guidance to the owners on business feasibility and best-fit agricultural models to suit their goals and optimized to the ecological realities of the land. We designed, built and managed the multi-year startup of the 16-acre organic market garden and provided master planning and land management guidance on a multi-thousand acre Maui estate. We hired, trained, and managed the farm production for both beauty and productivity. It was important for the farm to have the highest level of quality and execution in the garden for visitors. Learn about our work and why Oprah thinks we're brilliant in O Magazine. T Preserve is a 78-acre old farm site with rare and significant species habitat. We provided a rapid analysis of the property and recommended future land uses including agroforestry, education and research, recreation, and farming. A plan was created to allow the owners to diversify site activities and shift to their preferred future uses over time. 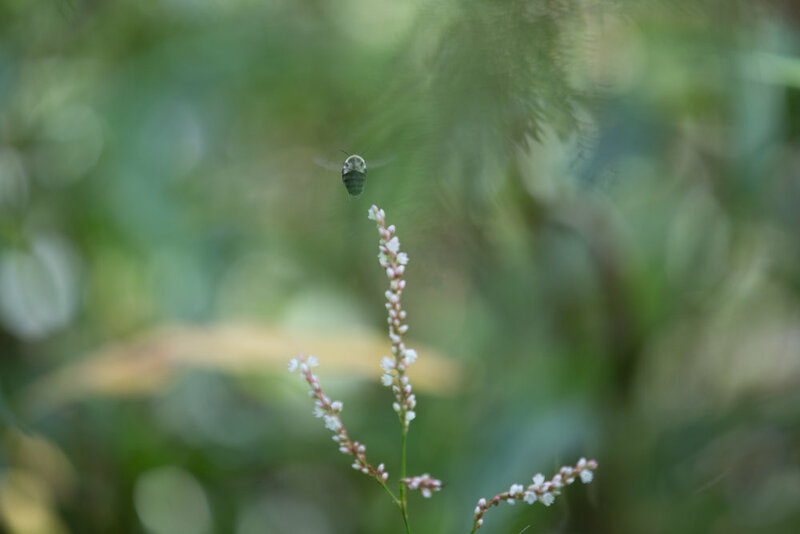 Kau Valley Farm is a coffee and tea farm on Hawaii Island with a rich history and connection to the land. We provided a rapid analysis of their site with a focus on expanding hospitality operations and developed initial marketing and communications framework and a website. This ranch is located on a stream valley plateau in a favorable climate for diversified agricultural production in central California. We provided a rapid analysis of their farm site and made detailed, site-specific recommendations for future growing seasons and enterprise models.